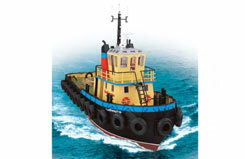 For those after a 'Tug' at a great price, look no further than Hobby Engine's Southampton Tugboat. Simply requiring 8x 'AA' batteries for the included 27MHz transmitter, this 1/36 scale beauty is ready run straight out of the box - and into the water! 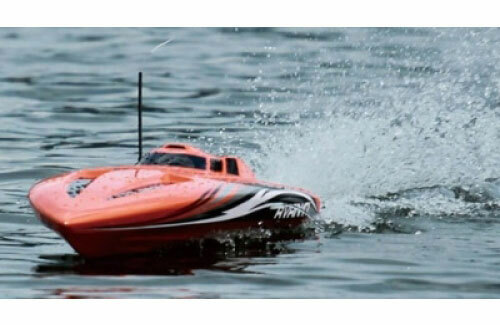 With a range of 400 feet (120 meters) and an endurance of 20 minutes courtesy of the 7. 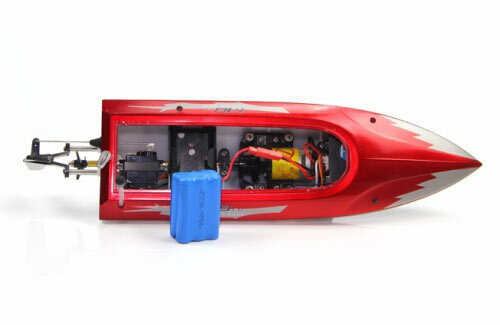 2V 600mAh LiPo battery, this small boat will look the part as it ventures into open water, equiped with rubber tyres, authentic metal propellers and a whole host of other features which will delight any owner. 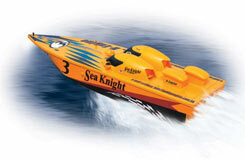 Hobby Engine have produced this 1/25 scale Sea Knight - a valiant attempt at a power boat and covered in a very eye catching colourscheme - it'll need to be as this model is capable of some eye watering rooster tail inducing speeds, courtesy of the 9.6V 2000mAh NiMH power pack and lightweight 380 motor. 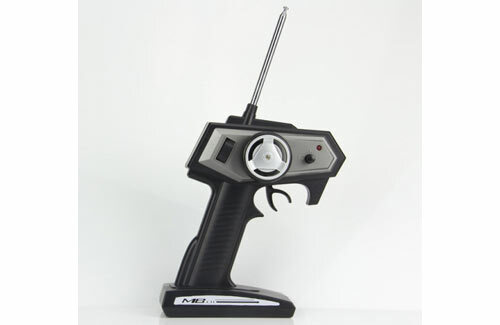 Directed along by a 27MHz controller with changeable crystals, all that's required to propel this little beastie out of the box is a careful owner and 8x 'AA' batteries. Unfortunately, no information regarding this product is available yet. 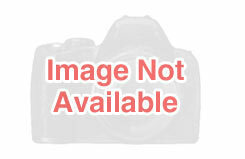 How much fun is it possible to have for under �10? NKOK ask you to buy the Micro Coast Guard Boat and find out! Featuring full function radio control, an operating range of upto 50 feet, this little 1/115 scale officially licensed electrically powered marvel is capable of 15 minute run times on a 45 second Insta-charge! 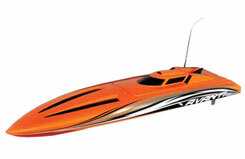 This model is more of a toy and is perfect for children or those adults unsure of their nautical abilities with more powerful models. How much fun is it possible to have for under �10? 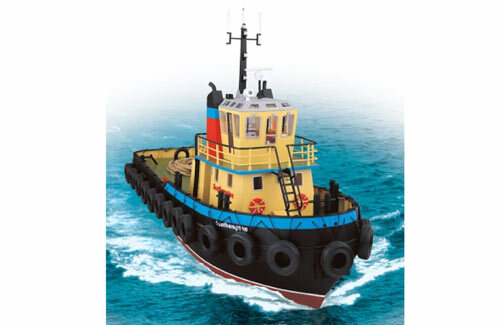 NKOK ask you to buy the Micro Harbour Tug Boat and find out! 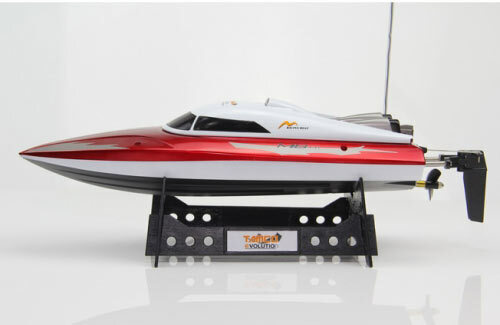 Featuring full function radio control, an operating range of upto 50 feet, this little 1/115 scale officially licensed electrically powered marvel is capable of 15 minute run times on a 45 second Insta-charge! 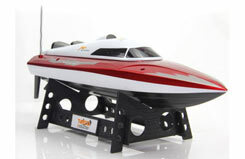 This model is perect for Children or those adults unsure of their nautical abilities with more powerful models. 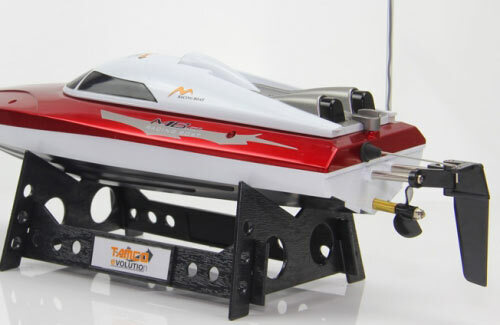 The MB.01 Micro racing boat from TAMCO Evolution may be small but it packs a punch. 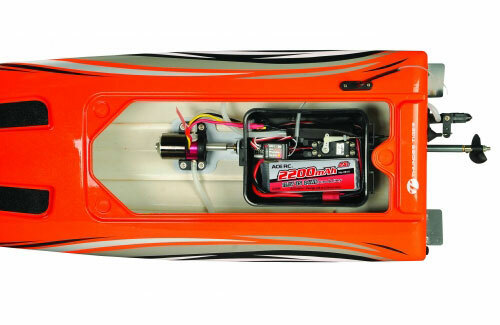 The sleek 350mm long racing hull is pushed through the water by a powerful 370 sized, fan cooled motor and powered by a 7.2v rechargeable NiMh battery pack. 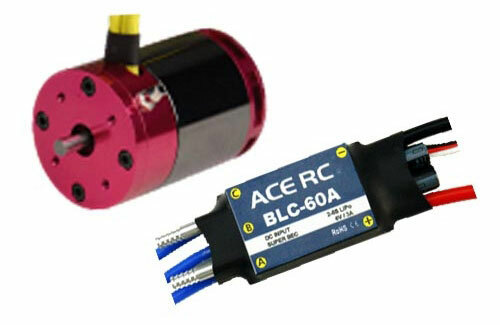 Steering is crisp and controlled by a hobby grade micro servo. 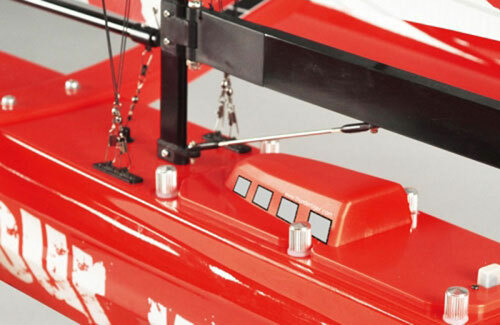 The boat also features a safety system which means the propeller will not spin unless the boat is sitting in water. 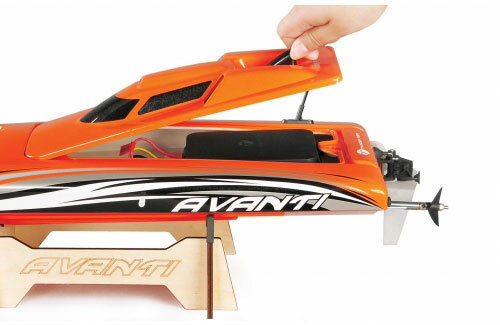 With an elegant aerodynamic design and bright colours, the AVANTI will catch the crowds eye in and out of the water. 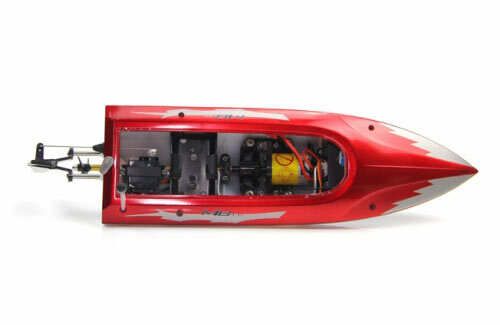 The sleek deep vee hull knifes through the water, and the water-cooled brushless motor provides plenty of power. 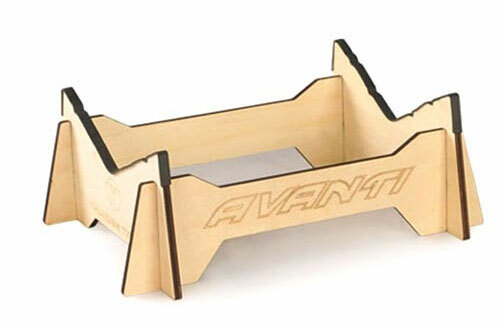 At less than 2-1/2 feet long, the AVANTI doesn't need a large body of water to show what it can do. Pleasure Meets Performance! 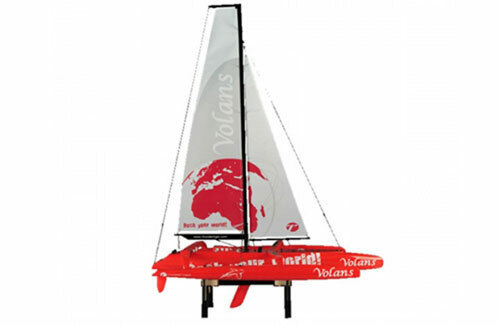 Introduce a Tri-maran, the Volans, which combines the latest sailing technology and art design. 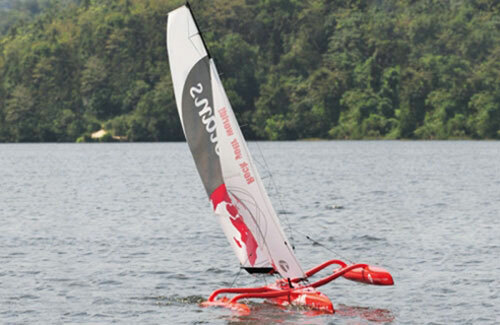 The ABS blow muolded hulls, in racing Red that makes the boat stand out in the water. The side-hull just like the fly-fish off the water and great at acceleration. 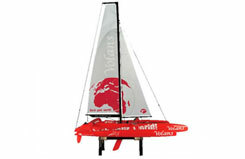 Good for those skippers who like to challenge the power of the nature. Are you ready to ride the wind? 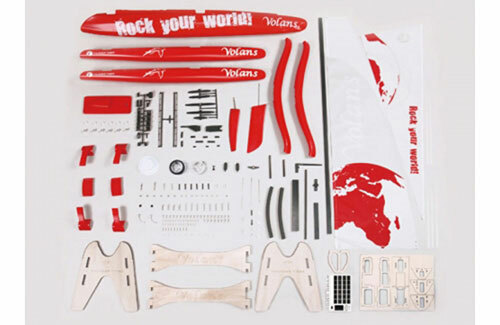 Get equipped and experience the sailing thrill with the Volans.